I Have A Question: What's The Difference Between Whisky & Whiskey? This may be a question that has never crossed your mind or even entered you conciousness but I wonder about it all the time. My phone constantly tries to change the spelling of the name of my drink to "whiskey" despite the fact that the bottle in my hand says "whisky". Why is that? 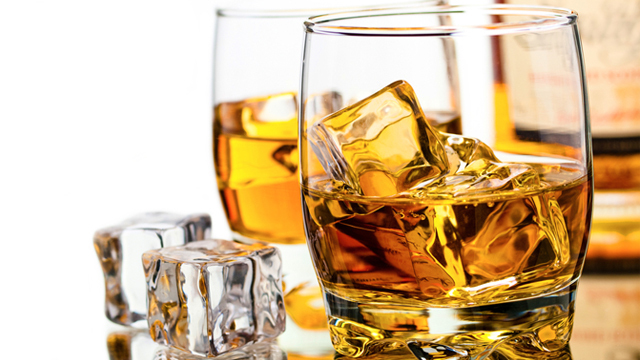 American and Irish liquor producers tend to favour (or should that be favor) the spelling "whiskey", whereas Canadian, Scottish, and Japanese producers tend to favour "whisky". The main question here is whether "whiskey" and "whisky" just two different spellings of the same word, or are they actually describing two separate groups of spirits? I tend to drink Scottish whisky so I would always spell the word as whisky as it is more natural to me. but does this apply everywhere? Up until quite recently, The New York Times had always acknowledged the problem by spelling everything the American way (i.e. whiskey), regardless of the spirit’s country of origin. Everything was “whiskey” to The New York Times, however, last February, a decisive change was made. After receiving a swathe of complaints from some serious Scotch whisky drinkers, the paper decided to amend to spelling each type of spirit according to how it was named in its country of origin. So, while American and Irish-produced varieties kept their previous New York Times-styled "whiskey” spelling, the drinks from Scotland, Canada, and Japan now would be referred to as “whisky”.